We repair HV Inverters, HV Transmissions, HV CPU modules, and all other hybrid and Electric car components. There is nothing we have not seen before. Do your car’s brakes need repairing? Brakes making squeaking or grinding noises when in use. The car not coming to a halt as quickly as it used to. The car will pull towards the left or right while braking. The steering wheel is shaking. 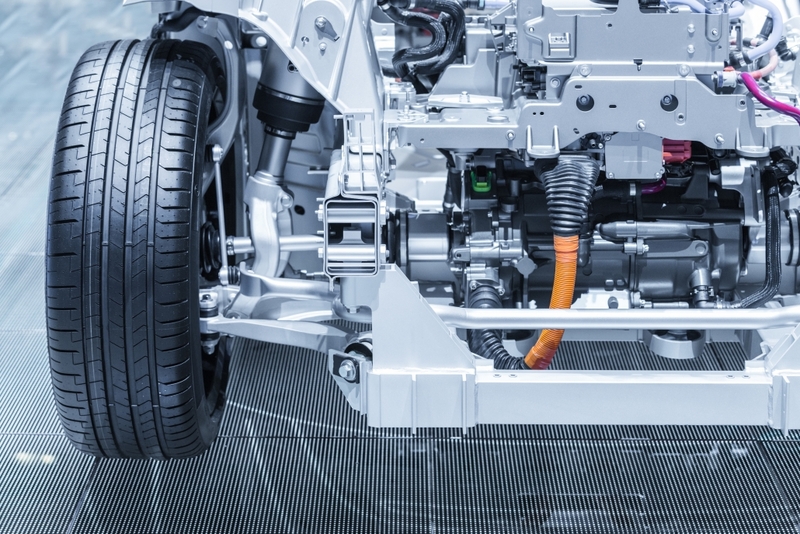 As well as being a potential safety risk, brake damage can cause serious harm to your vehicle. Loose brake fluid can create rust in your vehicle when left unnoticed. This can cause damage to your car’s internal components resulting in expensive repair costs. If your brakes are in a questionable state, you should have them examined by a mechanic to prevent further damage to your vehicle. Replacement of a clutch can ensure that your manual vehicle continues to run smoothly. 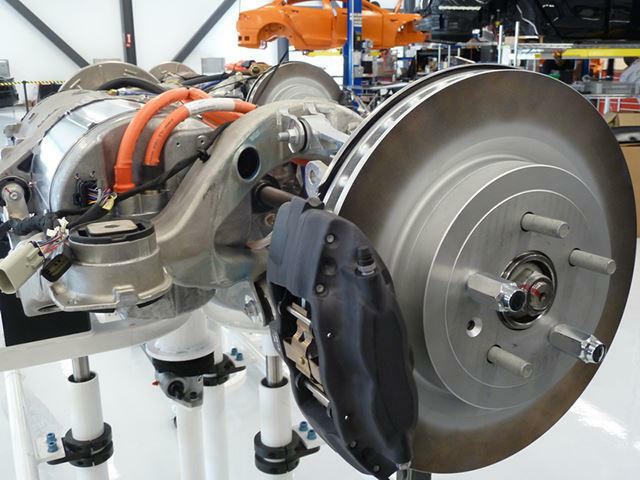 Our experienced, qualified and trusted mechanics can replace your manual transmission clutch on virtually any type of Hybrid or Electric vehicle. What are the Symptoms of a Damaged Clutch? Louder noise when changing gears. Weakened response from the clutch pedal. High revs when going up hills. The average lifespan of a manual clutch depends on how the vehicle is driven. When it is properly cared for, a clutch can last over eight years without needing replacement. 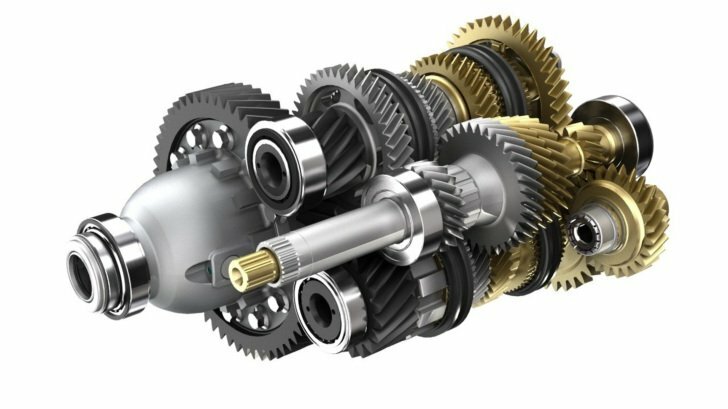 If you feel that your clutch is nearing the end of its life, you should get it replaced to ensure that your car continues to change gears smoothly. In order to cool, clean and lubricate your car’s automatic transmission, you need to have regular transmission servicing including changing your transmission’s fluid and filter. Without regular servicing, your transmission fluid quality and volume can be decreased over time, leading to decreased hydraulic pressure and a malfunctioning transmission. i-Tech offers advanced auto transmission repair and servicing. We specialize in diagnostic testing, meaning we are able to quickly diagnose and fix transmission-related problems in all types of vehicles. Contact our Auckland office today to receive a free quote. What is a CV Joint and Boot? A Constant Velocity (CV) boot protects the joint that transmits the power from the engine and transmission to the wheels (the CV joint). CV joints and their rubber boots operate under very harsh conditions including high temperatures, water, and often dirt, grit, and sand. If the CV boot splits it can lead to the internal grease coming out, along with dirt, grit, sand, and water entering the CV joint itself. This can lead to premature failure of the CV joint, which is often initially heard as a clicking noise when turning sharply at slow speed. 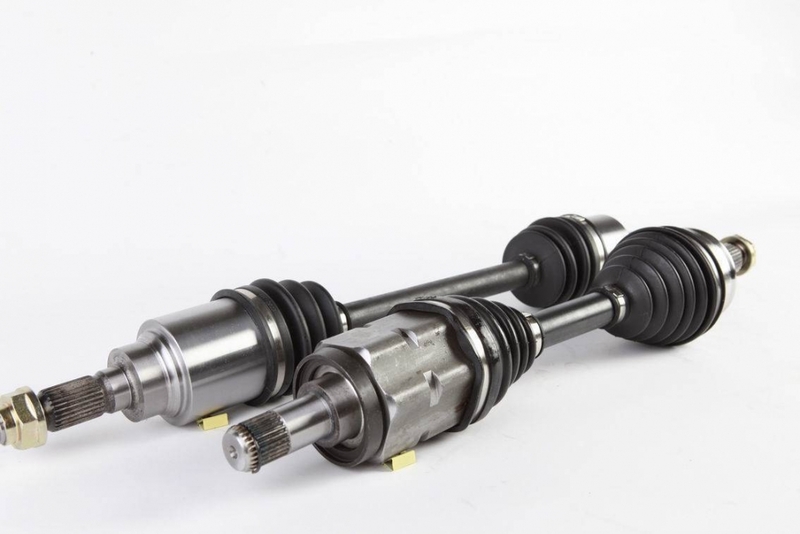 Our qualified, experienced and trusted mechanics can quickly and easily resolve all CV joint and boot issues for you. This includes repairing, inspecting or replacing components in your CV assembly. Call our Auckland office today to book your vehicle in.